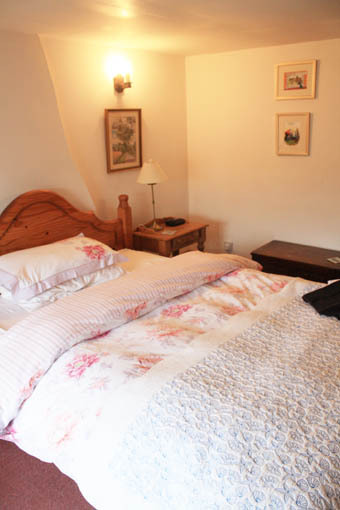 We have four rooms providing comfortable accommodation for up to 7 guests. Overlooking the courtyard and garden the bedrooms consist of:- 2 double rooms, 1 twin room and 1 single room. Our rooms are referred to as: The Office, The Printroom, The Bakehouse and The Grain Store, with each room giving a big clue to what function the room originally had.